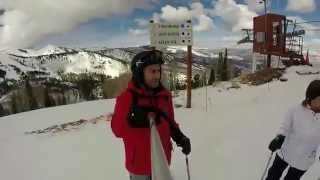 Space Coast had a great week of skiing in Utah at Park City, Deer Valley and the Canyons! Our group loved having 3 large ski resorts within 15 minutes of each other to choose from each day. It was an ideal vacation destination. 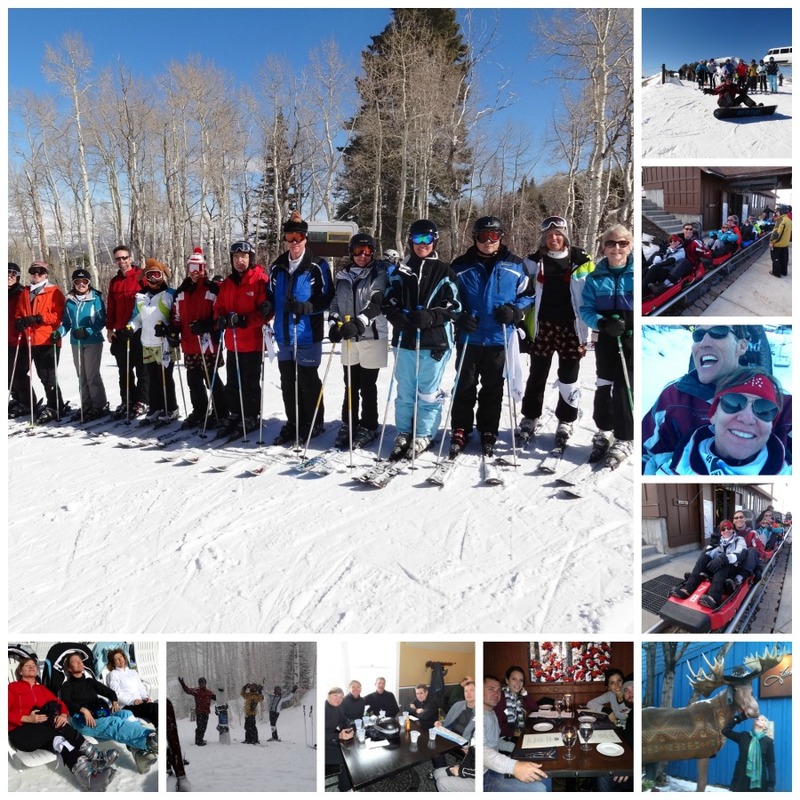 52 club members enjoyed wonderful skiing conditions with plenty of snow, a couple days of fresh powder, perfect spring like weather, great accommodations, fun activities, and plenty of group gatherings. 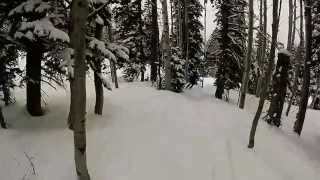 The Space Coast Ski and Travel Club joined 8 other clubs from the Florida Ski Council to comprise about 320 people skiing and partying in Park City, Utah. One of the highlights was the FSC ski races in which Space Coast placed 4th in the team competition! Many thanks to our race captain, Don Swem, for getting our team together. Additionally, five of our club members earned NASTAR medals. Congratulations to Brice Crossley, Kathy Freeberg, Jerry Herszman, Jeannie Kilpatrick-Staubus, and Don Swem for each winning NASTAR bronze medals. Another highlight was a night of unlimited rides on the Alpine Coaster, a high speed roller coaster like ride down the side of the mountain. Definitely a chilling, thrilling full speed ride down the rails! What is a club without social gatherings while sharing great food and drinks? We started the week with a fantastic private club dinner at Butcher’s Chophouse off historic Main Street, had great food and entertainment at the FSC dinners at Legacy Lodge and Yarrow Hotel and enjoyed our own mid-week private club social at the Wasatch Brew Pub’s Tap Room. Park City serves great food and plenty of it too! By weeks end, we all learned to be patient with the free town shuttle system and figured out how to get the buses to stop at our condo. All in all, it was an ideal ski week that will be hard to duplicate. We all came away with more good memories of sharing a great ski vacation with new and renewed friends. That’s what makes traveling with the Space Coast Ski Club such a unique and memorable experience.